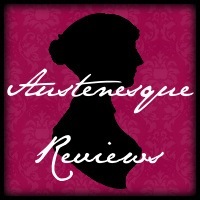 We’ve had another exciting month in October of visits to Blogspots, and there have also been some more lovely reviews coming in for The Particular Charm of Miss Jane Austen! Firstly, we were delighted to visit talented author, Wendy Clarke, on her blog, Wendy’s Writing Now, for a guest post a few weeks ago. We talked about how our co-writing works on a day-to-day basis, and you can read all about it here! 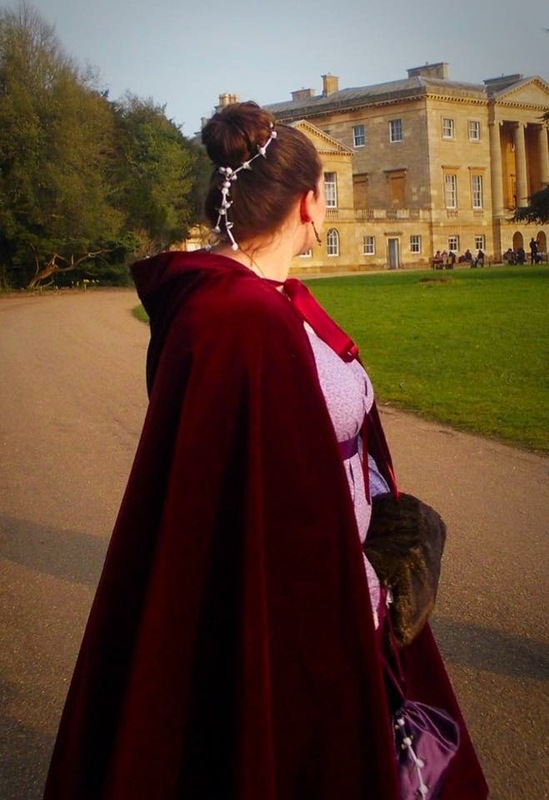 Sophia Lykke Illner Thorsen invited us back to her Blog, Interests of a Jane Austen Girl, where we answered several questions, including ones on our inspirations for the men in the book! You can read the interview here. Then, to round off a wonderful month on the ‘road’, we have been delighted by several lovely reviews of the book coming in on blogs, Amazon and Goodreads, including Sophia at the aforementioned Interests of a Jane Austen Girl, Amazon Vine Voice Reviewer, Christina Boyd, Sophia Rose of Sophia’s Sofa Chats on Goodreads and the lovely Claudine at Just Jane 1813! It felt like being there through Roses eyes, even if I was sitting 42000 feet above ground reading this exciting, lovely and nerve wracking book. You are definitely being forced through a lot of emotions, while reading, which I see as one of the best achievements an author/authoress can accomplish. You can read Sophia Rose’s full review here. There was so much we loved about it, it’s hard to pick a quote, so we opted for her summary at the end! This was a gently-paced, thoughtful, and heartwarming story of a woman and her simple life which grows richer for having her friends, her daydream romance maybe come to life, and her love of Jane Austen and her stories in it. I would recommend this to Austenesque lovers, of course, but also fans of contemporary romance and women’s fiction who don’t mind a bit of magical realism. Wow– just wow! What a story. The unrequited love was touching and the longing felt believable. I was captivated by the women’s friendships–rang very true to me. This is a great story that I’m glad I took the time to read. 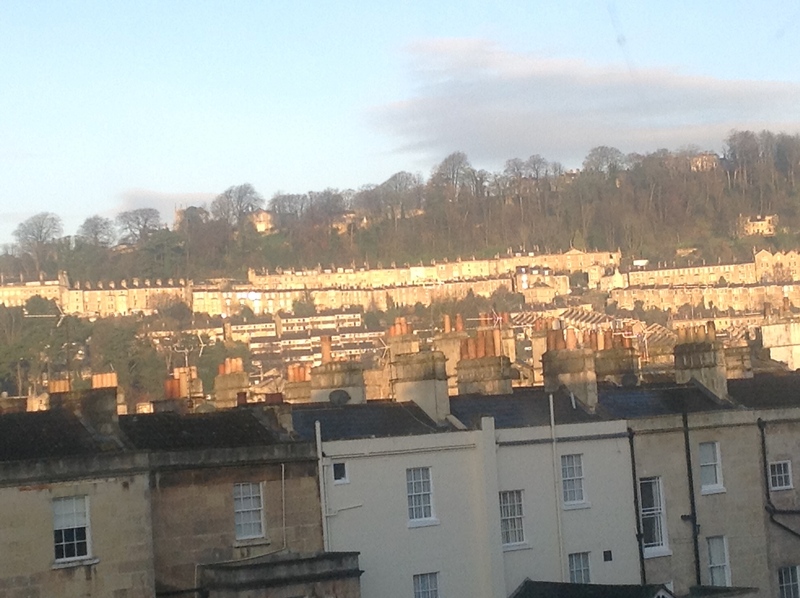 Now just to make time to get to Bath! Finally, this week we’re part of the Haunted Austen feature over on Just Jane 1813, where we’ve shared an excerpt of the book and there’s also a giveaway! Ada Bright and Cass Grafton communicate their shared vision and passion for this story through their seamless collaboration. As an ardent Austen admirer, I could certainly relate to their love for Austen and the sheer despair their characters experienced in a world void of Austen’s work. My hope is that they’ve written this ending with a sequel in mind, even though the ending wraps this story up quite nicely. I highly recommend this story to Janeites who want to experience the pleasures of Bath alongside the lovely Jane Austen and friends, as well as for readers who enjoy stories that allow us to explore the possibilities offered to us through friendship, shared optimism, and the bond we can share with other people through our love for the treasures found in the past. 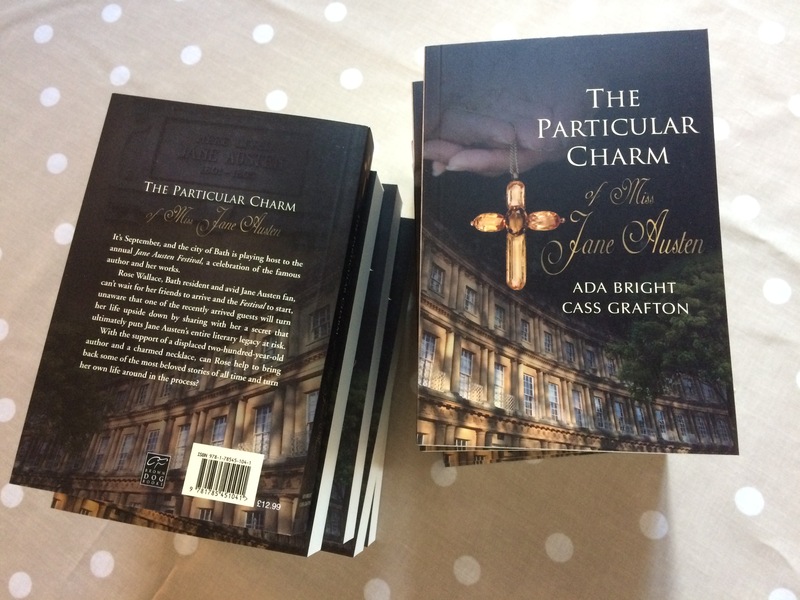 Just leave a comment on the post on Just Jane 1813 to enter the GIVEAWAY, a chance to win one of two eBook copies of The Particular Charm of Miss Jane Austen! What next for us? Well, we still have our virtual passports in our pockets as we have more Blog visits coming up between now and the end of the year and also quite a few reviews due to come in (continued serious nail biting on our side! ), so we will continue to summarise things here in case you miss anything! You can find the blurb and the chapters posted so far here! 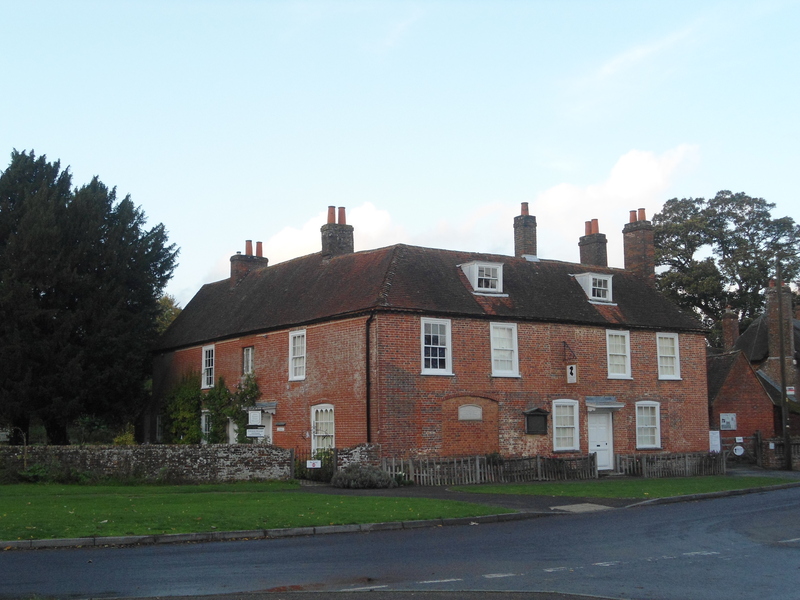 Ever fancied sleeping in a house once lived in by Jane Austen? What about spending the night in the very bedroom she shared with her sister, Cassandra? Here’s the icing on the cake! How about spending the night there on the 200th anniversary of Jane’s last ever birthday – 16th December 2016! December is an expensive time of year, of course, but hey, this year we’ve had the Brexit vote, one notable result of which is the vast slump in the value of the pound! This means if you are living outside the UK (and quite a few people do! ), there has never been a better time to book a trip to England, because your currency is going to go a lot further. If you are living in the UK, it means travelling abroad is much more expensive, so if you fancy a pre-Christmas break, what better time is there to buy British and take a mini-break in your home country? Outside No 4 with our book! Proud moment! 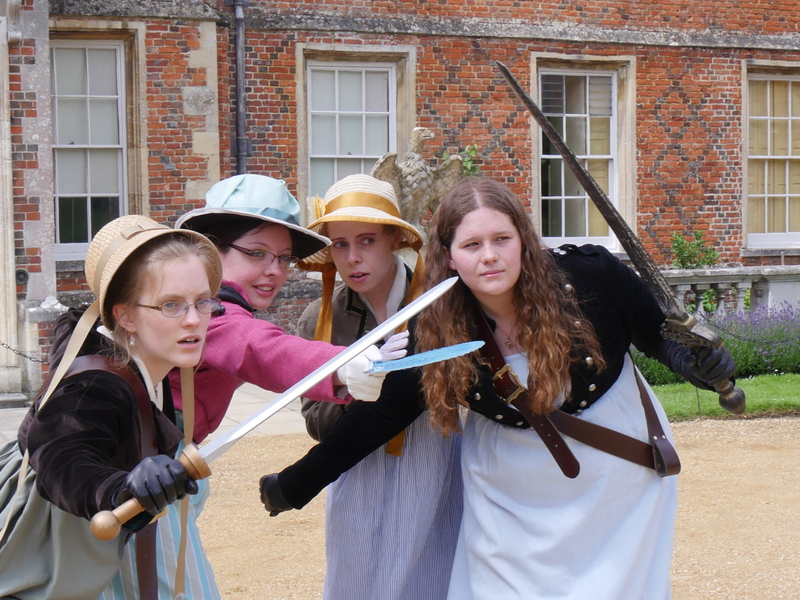 This is a wonderful opportunity for any dedicated Jane Austen fan! 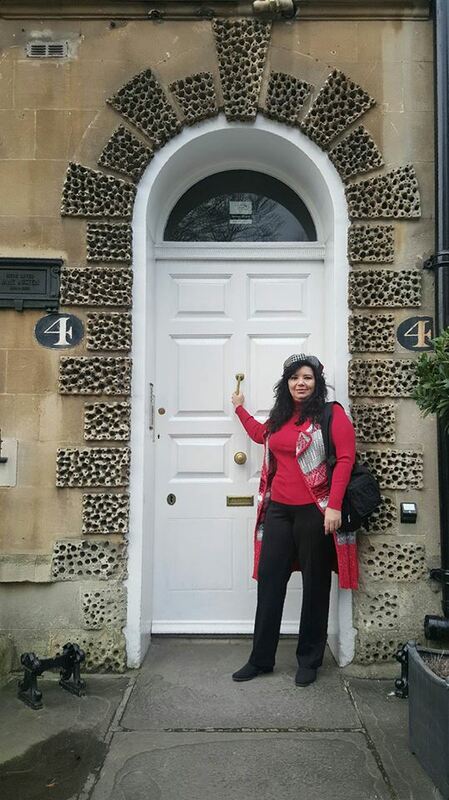 No 4 Sydney Place in the beautiful city of Bath is the only former residence of the author where you can go and stay. 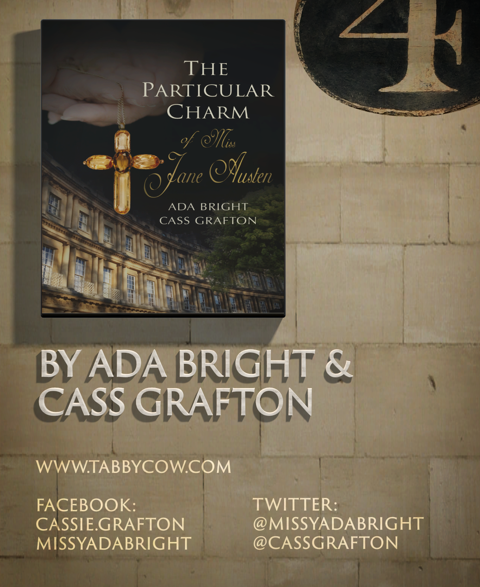 As you probably know if you’re here on Tabby Cow, Ada and I set a large part of our recent release, The Particular Charm of Miss Jane Austen, in and around Sydney Place. Our heroine, Rose, lives in the basement flat of No 4, and a certain lady authoress is staying in the ground floor holiday apartment during the annual Jane Austen Festival. 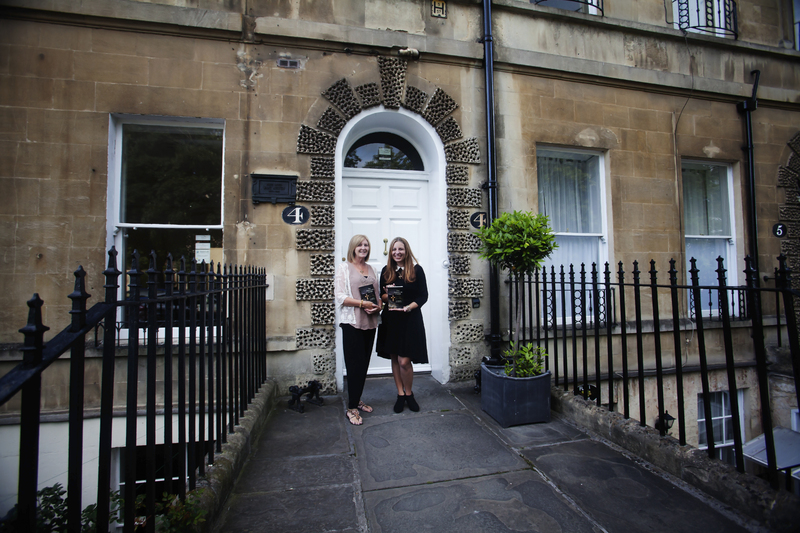 The house is looked after by the lovely, friendly team at Bath Boutique Stays, led by the equally lovely Marcus Whittington (who even has a cameo in the book)! 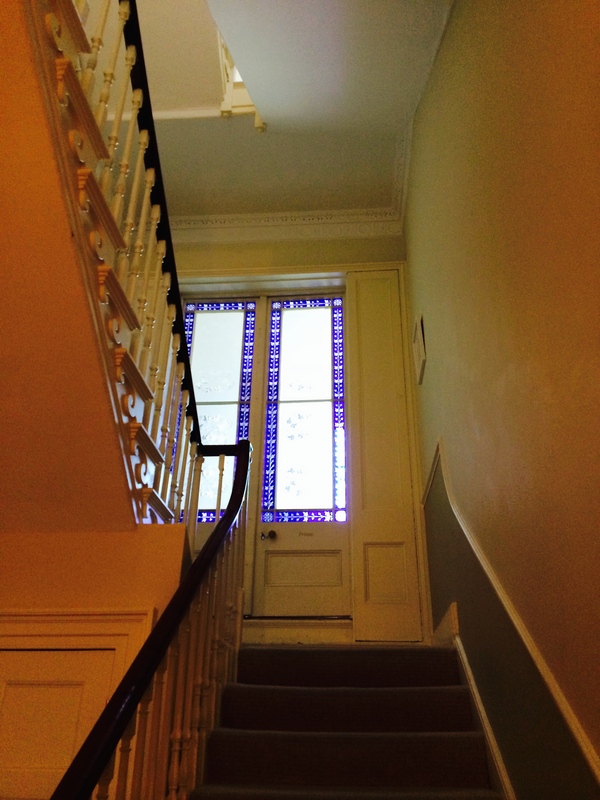 The property has been beautifully renovated and can be rented either as an entire house for larger parties or as one of four separate apartments, with each one sleeping up to four people (even better value, you see, if you can bring along some fellow Jane Austen fans)! 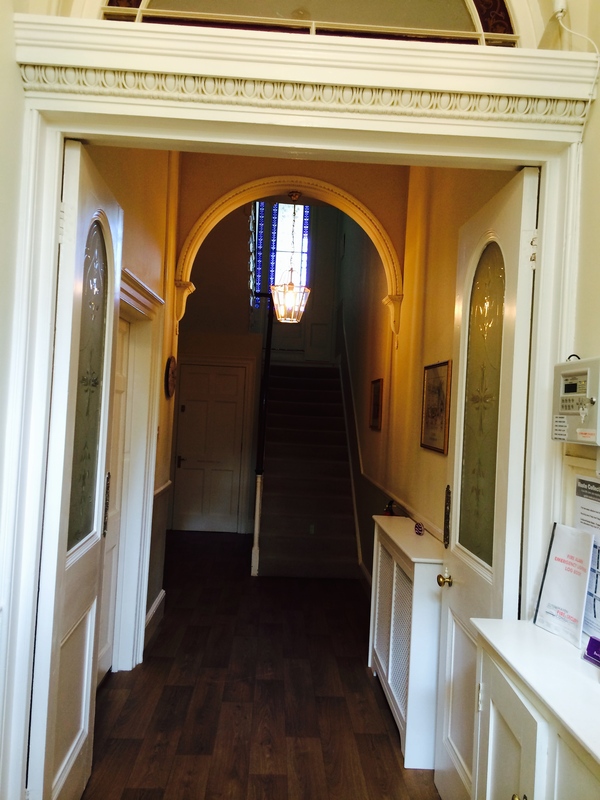 It is a light-filled house with beautifully preserved original features: ceiling roses, cornices, bell pulls, fireplaces and etched glass panels etc. However, do not fear this means you need to get your water from a well, bathe in front of the fire and hand-wash all your clothes! The apartments are all equipped with brand new modern kitchens and bathrooms with all the essential appliances! Two years ago, on 16th December 2014, I was fortunate enough to stay in Mr Darcy’s Apartment (yes, I know. He’s terribly accommodating!) which is located on the second floor and has that very special bedroom! 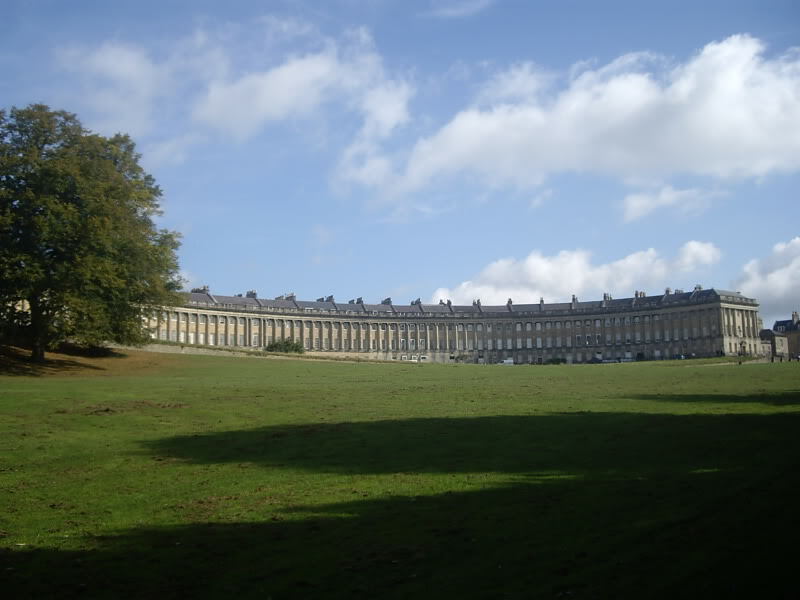 Last year, I was holidaying in Bath with my lovely friend, Rita Watts, and she had the pleasure of staying in the same apartment on Jane’s birthday. We can both promise you it’s a truly wonderful thing at any time of year to have a few nights in Jane’s former home; but on this particular day? Nothing could be more special! 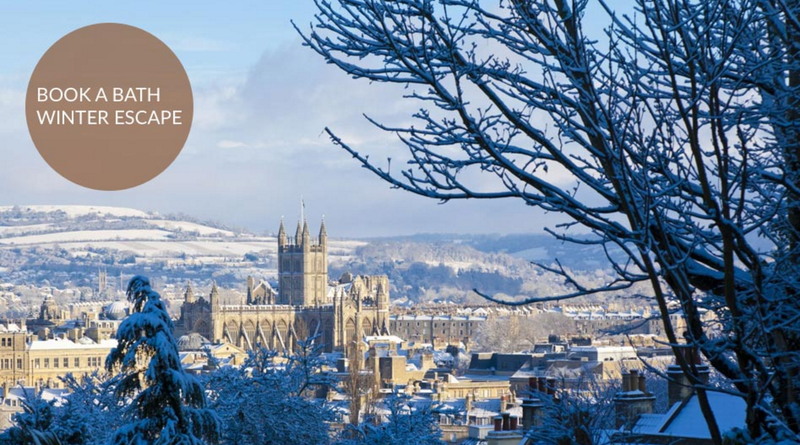 Bath itself, of course, is gorgeous all year round, but in December it truly sparkles under the shimmer of its stunning Christmas lighting. There are festive menus on offer in the vast range of eating establishments and the shop window displays are typically reflective of the season. So here you are! 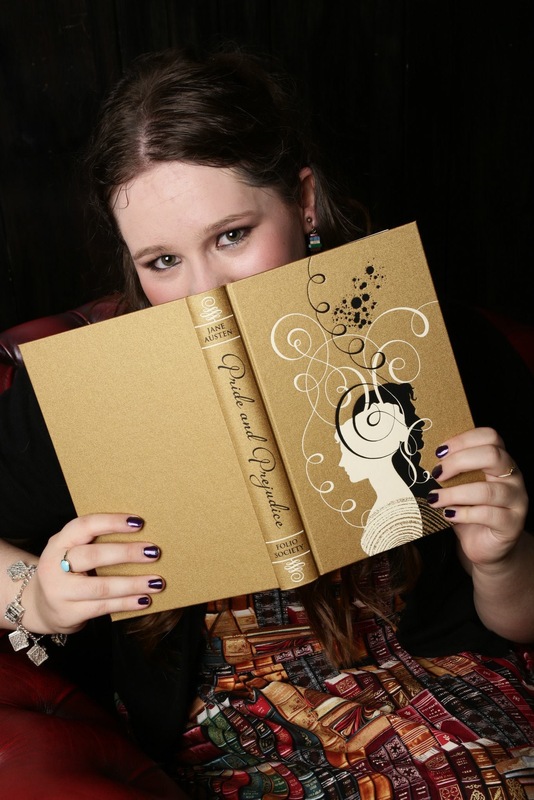 The perfect gift for the Janeite in your life (which may, in fact, be you!) Go on; treat yourself – or leave this blog post strategically where your nearest and dearest might see it! After all, people always get stuck for ideas for Christmas! If you’re lucky, you may even see Bath with a dusting of snow or, if you’re like Rose, you may find someone quite unexpected staying in one of the other apartments in No 4 Sydney Place! Don’t forget to tell us about your adventures when you’ve stayed there! What about Jane Austen? What was she doing on her 41st birthday? She seemed perfectly happy on this particular day, which she spent at home in Chawton. How do we know this? Because she wrote to her nephew, James ‘Edward’ Austen (son of her eldest brother, James) in a letter written across the 16th and 17th December that year. It is well that I have not been at Steventon lately & therefore cannot be suspected of purloining them; two strong twigs & a half towards a Nest of my own, would have been something. How could I possibly join them on to the little bit (two inches wide) of Ivory on which I work with so fine a Brush, as produces little effect after much labour? So! September draws to a close, and so do our recent travels, both actual and virtual! 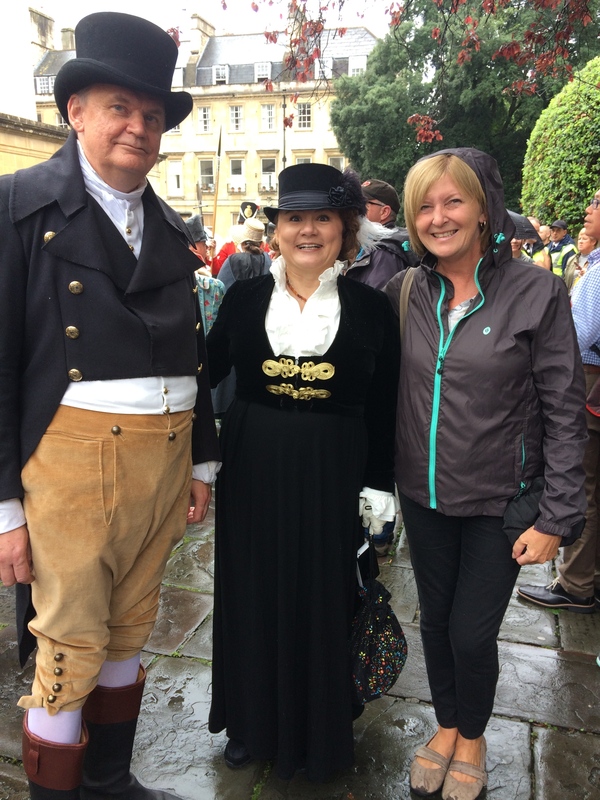 Earlier this month, I took myself off to the annual Jane Austen Festival in the beautiful city of Bath in search of our characters and, more particularly, Jane Austen herself, as Ada and I had a few pertinent questions for her! At this stage, I can’t reveal how successful or otherwise this quest was, but aside from that adventure, I did make some exciting discoveries during my brief trip, including spotting The Particular Charm of Miss Jane Austen on the bookshelves in the Jane Austen Centre on Gay Street, the Bath Visitor Information Centre near the abbey and as part of an Austen-themed display in Bath Central Library! As for our virtual travels, we’ve had a busy month! Firstly, we were delighted to visit talented author Karen King on her blog for her Friday Reads Blogspot a few weeks ago, where we answered questions about our writing habits, our inspirations and more, and you can read all about it here! 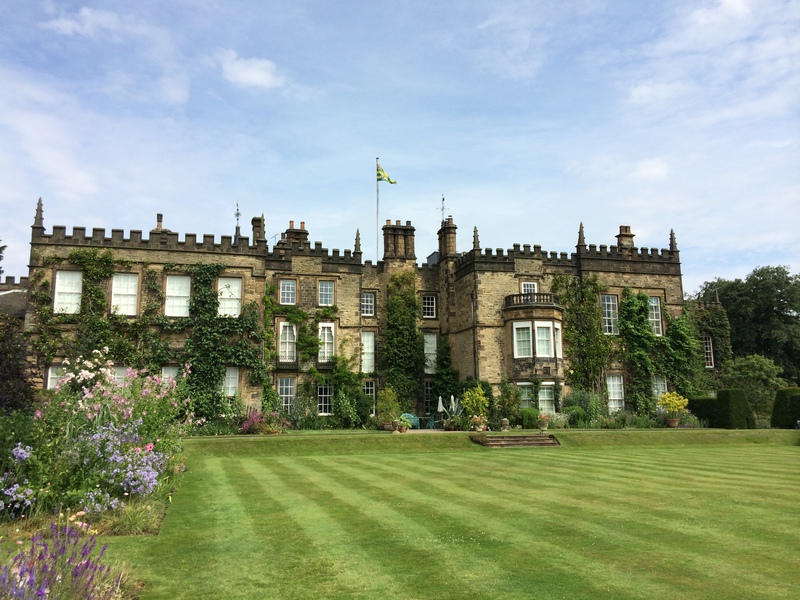 Then, Sophia Lykke Illner Thorsen interviewed me for her Blog, Interests of a Jane Austen Girl, where I answered several questions, including ones on my favourite Austen novel, my favourite Darcy and even my favourite Pemberley! This week we also had the honour of being featured guests on Being Anne, a lovely Blog where we had the chance to talk about the some of the inspiration behind the story, and you can read this post here! There is also a GIVEAWAY! All you have to do is enter the draw for a paperback or eBook copy of our book (winner’s choice), open internationally. Then, to round off a wonderful month on the ‘road’, we have been delighted by three lovely reviews of the book from popular bloggers, Susanne at Meditative Meanderings, Meredith at Austenesque Reviews and Kelly at Sweet is Always in Style! What a wonderful “ride,” ladies, and congratulations on a delightful book! And how in the world do two authors write in tandem so seamlessly??? So very impressive!! Meredith’s full review can be found here, and as you might imagine, we were over the moon with this lovely, thoughtful and fun reflection on the story and characters, especially seeing them all through Meredith’s eyes! A tale of dear friends coming together, a mystery turned adventure, and more than one budding romance – Ada Bright and Cass Grafton seamlessly blended and perfectly balanced every ingredient of this novel. Each component was well-crafted and it is impossible to tell where one author’s writing ends and one begins. Hats off to such a stellar writing team! I love it when characters geek out over Jane Austen! Not only did this book show that in abundance, but they threw in some Harry Potter and Lord of the Rings geekery for us multi-fandom book lovers! Readers who love these series will be pleased to find so many references and nods to these stories. I loved how they all tied together. I was completely captivated by this story and the characters, so much so that there was a huge void in my world when I finished it. I missed the characters so much and visiting their world each day like you wouldn’t believe! The men in this book were also a huge plus. They were utterly adorable and downright gentlemen. James, Rose’s boss was sweet, kind and cute and I liked that he and Rose got on so well outside of work and that he looked after her. As for Doctor Aiden Trevellyan, there was just something irresistible about him, maybe it was the passion he had for his work and his good looks, or maybe it was the fact that he was so unaware of Rose’s feelings, which in turn made him seem a little mysterious. I don’t know, but whatever it was, I loved him and I still miss him…..
And you can read the full review here! What next for us? Well, we still have our virtual passports in our pockets as we have several more Blog visits coming up between now and the end of the year and also quite a few reviews due to come in (cue serious nail biting on our side! ), so we will continue to summarise things here in case you miss anything! A Particularly Charming Offer! 50% off the eBook! Woo hoo! 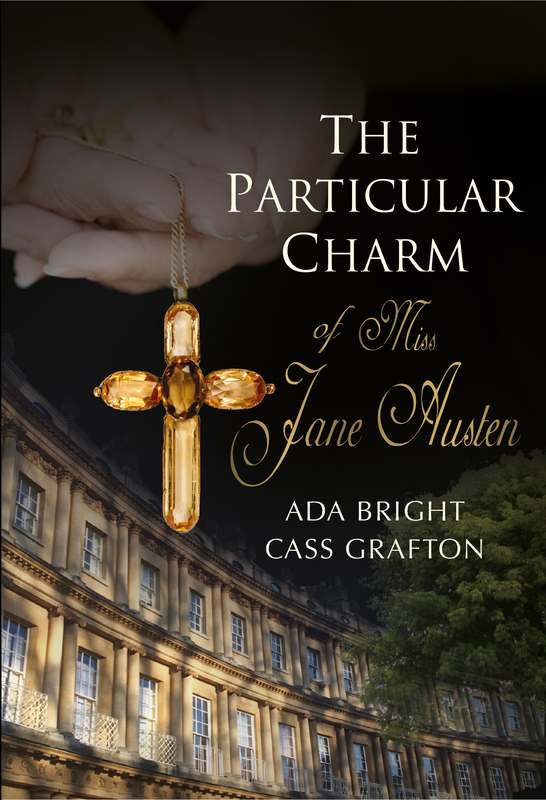 Friday, 9th September kicks off the annual 10-day Jane Austen Festival in the beautiful city of Bath, and to celebrate, the eBook of The Particular Charm of Miss Jane Austen is on sale at only $2.99 for the whole duration of the Festival! That’s a 50% saving on the usual price of $5.99! Read more about it and a couple of excerpts on the About the Book page here! The price reduction should also be reflected in the Nook, Kobo and Apple stores, but sometimes it takes a while to filter through. If it still shows the $5.99 normal price, then please go to Smashwords.com here and enter the code LK28F at checkout and the 50% reduction will be applied! 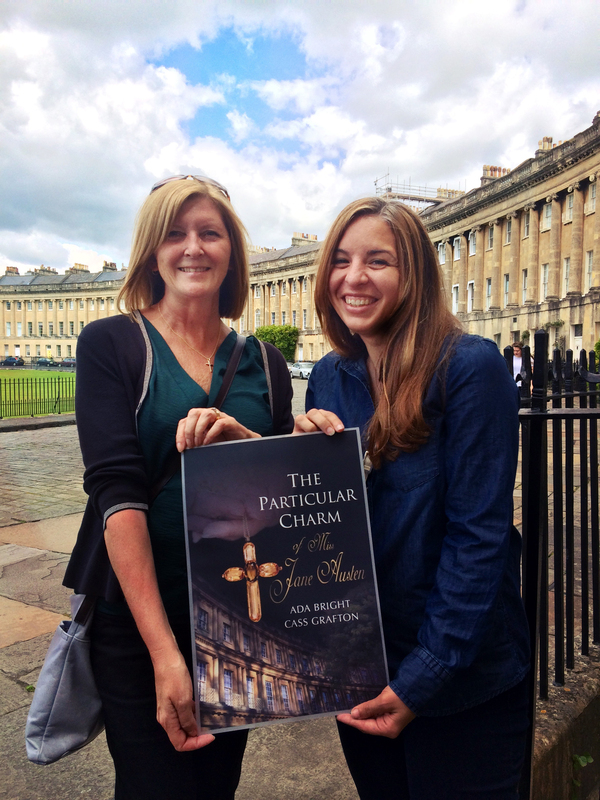 We’ve finally come to the end of our first series of Guest Posts to celebrate the launch of our debut co-written novel, The Particular Charm of Miss Jane Austen! Thank you so much to our seven lovely guests, who generously gave their time to write a blog post for us, sent us oodles of photos and responded to the lovely comments on each post. Thank you also to all the many commenters from around the world who read the guest posts and entered each week’s draw, and congratulations to all our winners! Congratulations to you both! We will contact you by email to find out your choice of book and your address for the Jane Austen goodies! And thank you again to our gallery of guests! You’ve all been amazing, and we hope you’ll come back to see us again soon! It’s the final week in our series of guest posts (for now, at least! 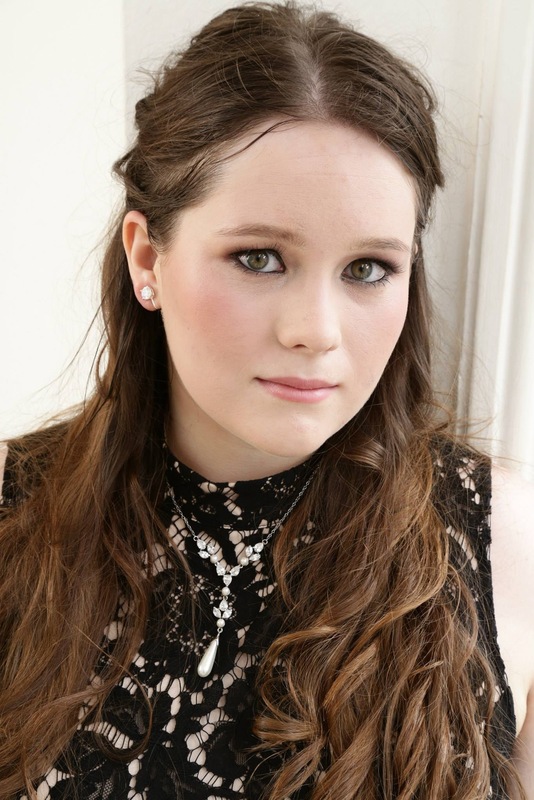 ), and today we’re welcoming Sophie Andrews, also known for her popular Blog, Laughing with Lizzie. As it’s the final one, we’re making sure we finish with a bang, so the giveaway is a double one (more at the end of the post)! Sophie was given three questions to consider, much as our other guests were, and here are her responses! How and when did Jane Austen enter your life? I watched that film a few more times, and as I grew up I began to fall completely in love with it! But I still wasn’t hooked on Jane Austen, it was just Pride and Prejudice – or actually, to be more accurate, I was just hooked on Mr. Darcy! 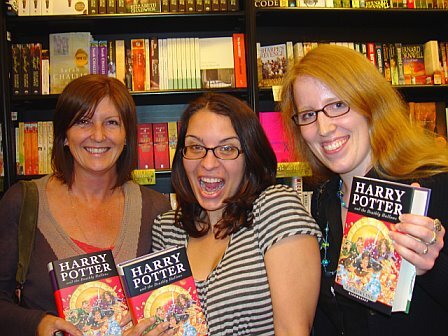 However, back in 2011 I was going to be studying Pride and Prejudice for my English exams, and so that summer I had to read it – you have to understand that at the time I really wasn’t a reader. However, given I enjoyed the film, I was looking forward to it. When I was on my summer holidays (in the, rather appropriate even if Lizzy didn’t get there in the end, Lake District!) I read it in a week. I just couldn’t put it down! It seemed strange to my family to see me engrossed in a book, as I guess I used to be like Emma Woodhouse in regards to books and reading! Pride and Prejudice was amazing from start to finish; I was entranced by the humour and social commentary, and I enjoyed reading the scenes I knew well from the film. I knew Jane Austen was brilliantly funny, but you really don’t get to appreciate her wit first hand unless you read the books. Something seems to get lost in translation when it is adapted into a film; the true Austen humour must be experienced straight from the authoress herself. From that moment I was caught up in the elegance and eloquence of Miss Austen’s world and words! 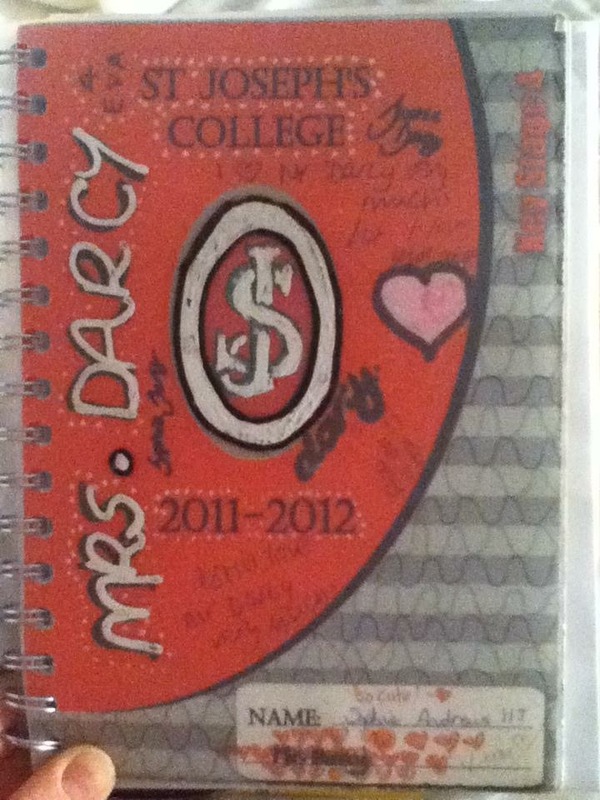 I re-read Pride and Prejudice straight away, and I really enjoyed studying it at school, becoming the class expert, and earning myself the nickname “Mrs Darcy” – hence the blog persona! 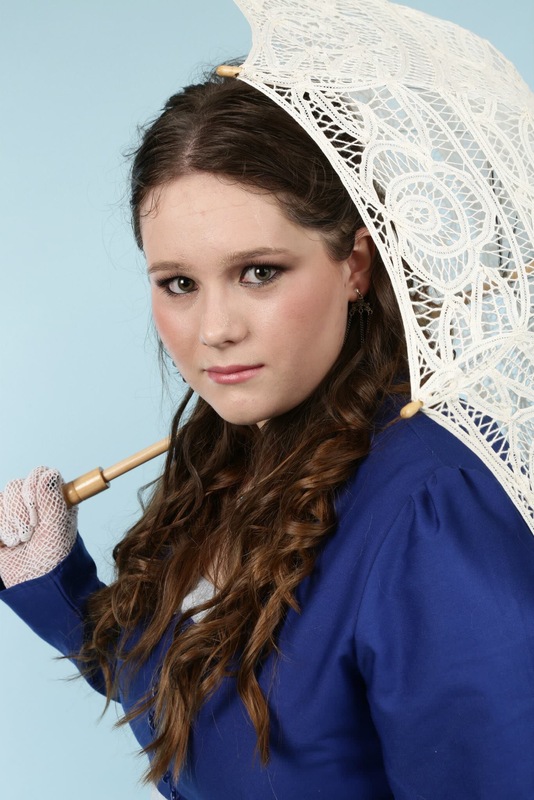 I also got Sophie Jane “Austen” Andrews, as Jane actually is my middle name! Following this, I read Sense and Sensibility, then Emma, followed by Persuasion, Northanger Abbey and finally Mansfield Park. There was no stopping me! Having devoured the 6 main stories, I devoted myself to studying all aspects of the Jane Austen phenomenon, from the film and television adaptations, to the fan fiction, commentaries, critiques, information books and biographies, as well as the worldwide online Jane Austen community. 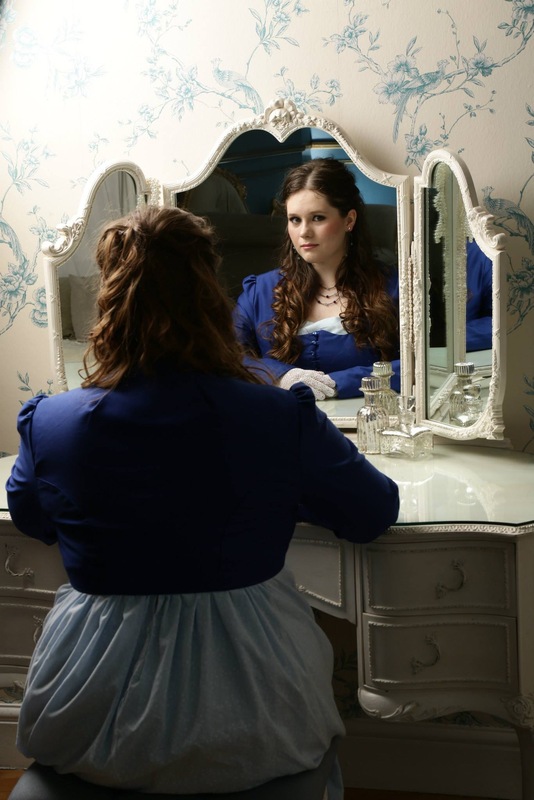 There was no going back now – I had become a true and proud Janeite. Carrying on from the above, fast forward a year or so, and after a lot of ‘persuasion’ (if you’ll excuse the pun!) from a friend, along with the offer that she would set it all up and design the layout for me (I am such a technophobe!) I eventually started my blog, “Laughing With Lizzie“. 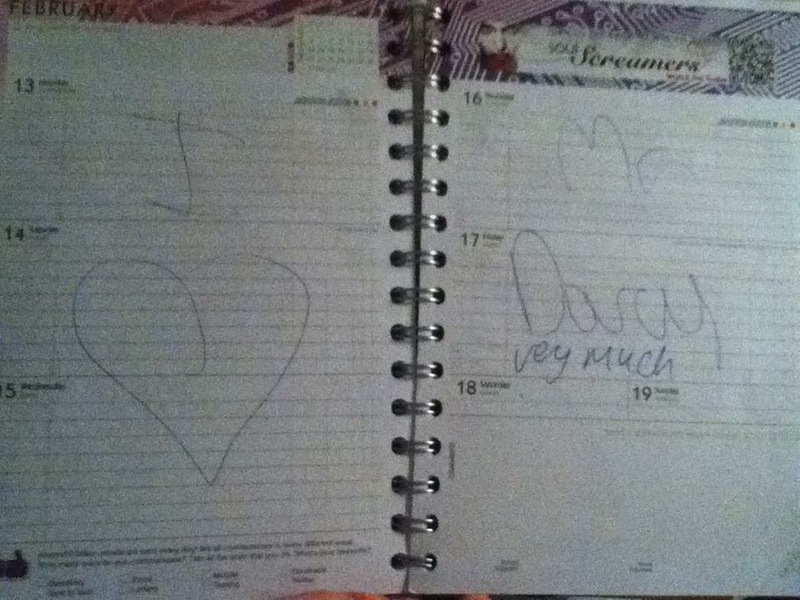 It was my space to rant and rave about my passion for Jane Austen. It was also my escape; I was having a hard time at school and some family health issues at the time, and so I really threw myself whole heartedly into the world of Jane, enjoying my escape into her world through her books and, subsequently, my blog. Slowly, slowly my blog became more well known, and then about 2 years ago I started my Facebook page. From there, I have no idea how, but so many amazing things have happened for me, and I have participated in so many wonderful events. I have to pinch myself every day, as it is all beyond my wildest dreams! I have now been blogging for just over 4 years, and I still love to rant and rave about Jane – I don’t think I will ever run out of things to say about her! 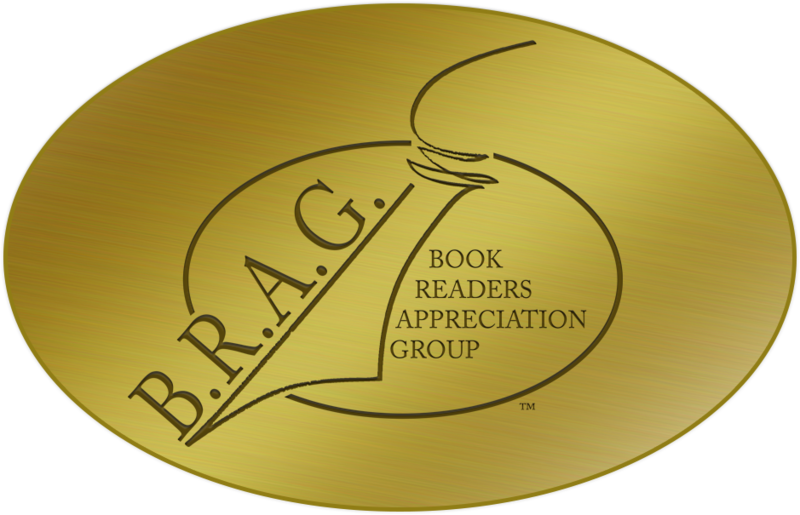 Since my blog becoming more well known, I have enjoyed being asked to participate in blog tours and having various authors visit with excerpts or guest posts, and I have enjoyed the various interviews I have hosted there too. 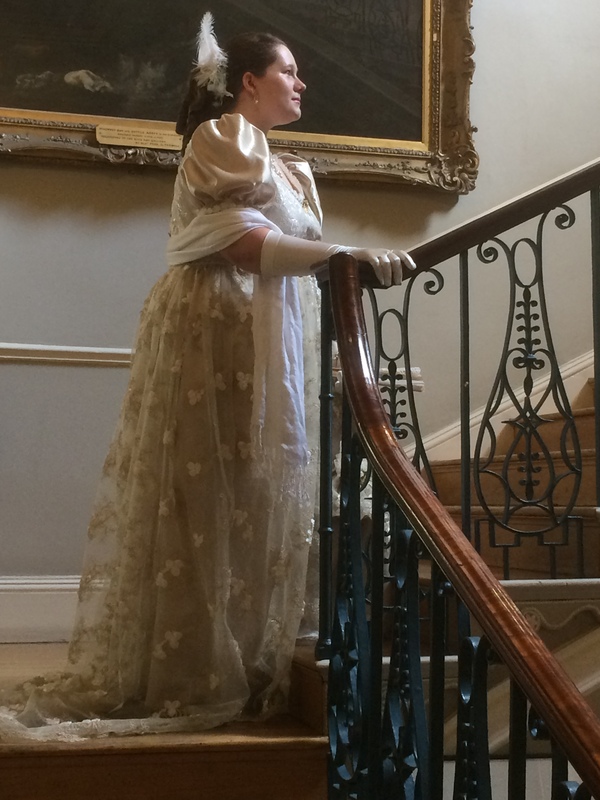 Also, since beginning to participate more in the annual festivals and events throughout the year, I have loved sharing my Austen adventures in posts on my blog. What I love about my blog and Facebook page is seeing the vast numbers of people, and in so many different countries, that the Jane Austen fandom reaches. I find my blog statistics fascinating; about a year ago my country count reached over 100 different countries, and I have just hit 10,000 followers (or ‘likes’) on Facebook, which just astounds me. It really makes me feel happy to know that through sharing my thoughts and adventures with so many wonderful people and Janeites across the globe, in some small way, I am helping to bring us all together as a ‘family’ with a common interest and passion! 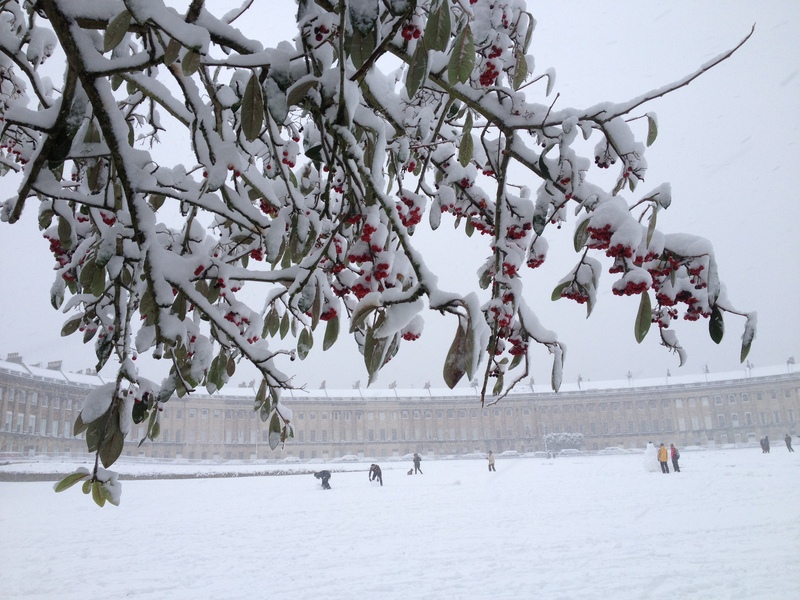 A winter picnic at Basildon park. Another fun adventure, if a little cold! Through my various Internet mediums I just love to spread the wit and wisdom of Jane Austen to every corner of the world, and the fact that people seem to enjoy what I share, and like following all my adventures is just a bonus! How would your life be different if something had prevented Jane Austen from publishing any novels? Oh don’t even say such a thing! Jane Austen really was a saviour for me, so it just doesn’t bear thinking about! She has been such a huge influence in my life, even in this short time since I really got absorbed by the Jane Austen fandom. She has really helped me to find myself as well. How would it be different… Well, where to begin! Probably most significantly, would be, well, you know how I mentioned earlier that I never used to be a reader? Well, the truth is that I had never read another ‘proper’ book before Pride and Prejudice! Jane Austen brought me to reading, and so without her, I highly doubt if I would be a reader today! My most recent ball at the Guild Hall in Bath, in my new ball gown!! My love of all things Austen has opened up so many exciting opportunities for me; I have dabbled in the world of audiobook narration, I have been asked to and have had a go at editing or reviewing new Austen-related publications, I play the piano and naturally love to play Regency era piano pieces and music from the screen adaptations which has led me to being asked to perform music recitals for various Jane Austen societies across England, and I attend many annual events, festivals and (which are my favourites!) 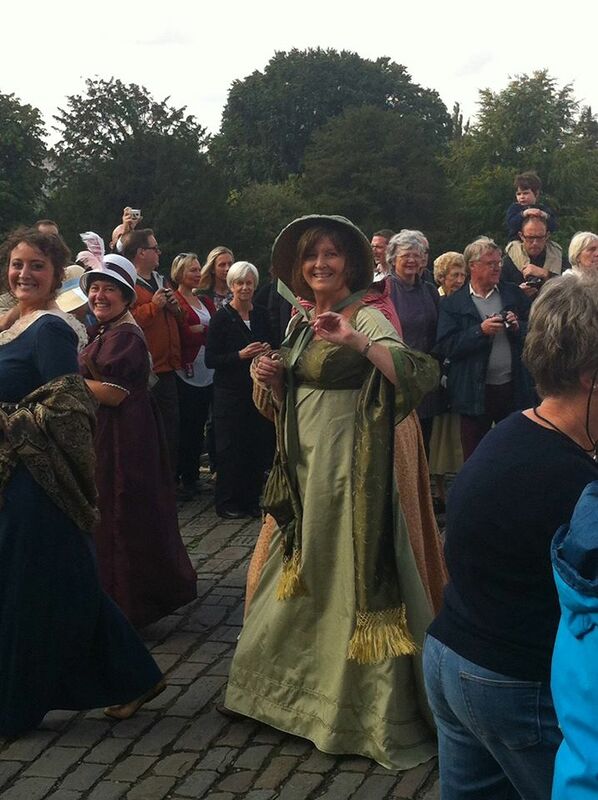 balls across England throughout the year in full regency costume – I even organised my own regency house party! I have also been given the opportunity to become an ambassador for the Jane Austen Literacy Foundation, a charity founded by Caroline Knight, Jane Austen’s 5th great niece, which has been a wonderful chance to give something back and feels like a way to thank Jane Austen, and in a way which is going to do some real good for others who are less fortunate. I could go on and on and on, but I don’t want to bore your readers! In summary, I really don’t want to think about my life without Jane. I can’t even try to imagine it anyway! As well as being the perfect escape when I first read Pride and Prejudice, she is also a perfect escape for me now, for, as many of you are aware, I suffer with some health conditions and have been battling them for the past few years, so yet again, Jane Austen is there for me to escape to, and to give me a welcome and much needed change from hospital appointments! My dear Miss Austen, I thank you. Most ardently. 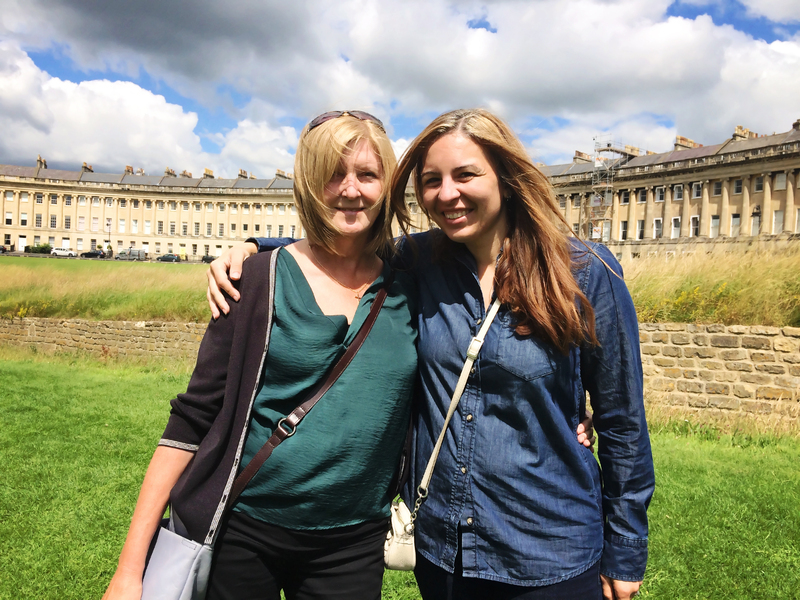 Cass & Ada on the Royal Crescent! As this is our final guest post for this series, we’re offering two lucky commenters the chance to win (one from the US and one from Europe/Rest of the World)! It’s simple! Just leave a comment below about anything in Sophie’s post above, or simply share how your life would be affected if Jane Austen had never published her novels. All those who comment will be entered into the draw to select the prize winners, which will be announced the following week. IMPORTANT! Please let us know in your comment which of the two draw categories you fall into: US or Rest of the World! Many thanks! Congratulations, Sophia Rose! You have been commenting all through our many guest posts, and we were delighted when your name finally came out of the hat today when we drew the winner for Hazel Mills’ post last week! 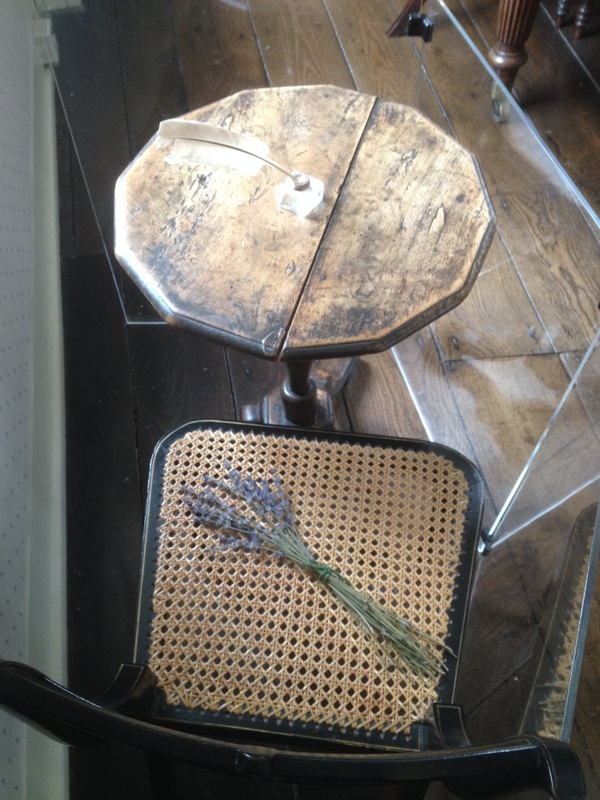 We will email you, but in the meantime, thank you for following our guest blog posts so ardently! Our final guest in this series will be here on Wednesday, and as it’s the last one for now, we’re ending with a mega-giveaway (open internationally, as always). Do come along to read Sophie Andrews‘ (from Laughing with Lizzie) post and leave a comment to enter!